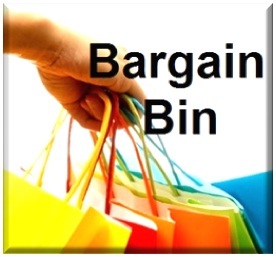 We have some great bargains in our bargain bin on our sister site. It is stock that has been used for boot demonstrations etc. and also some boots that are new but are the older styles.